October 21st, 2017. 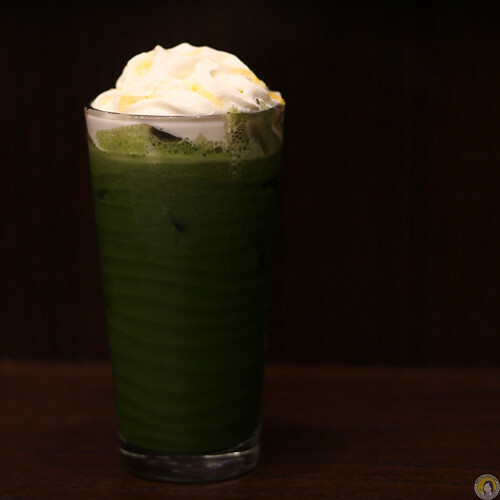 I was invited by Prawnche to come to this new matcha place at Central Park Mall. 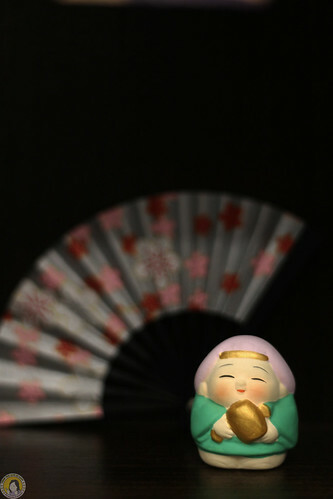 Amausaan Uji Matcha. 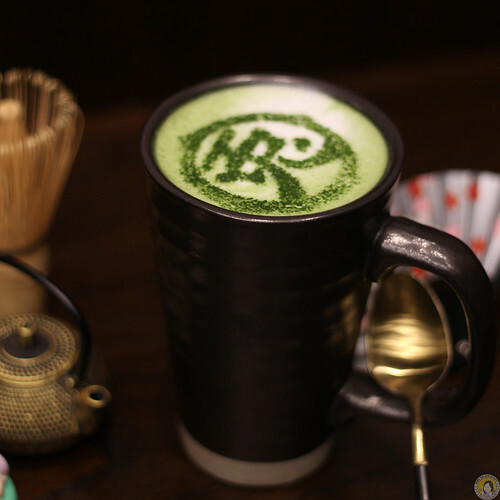 They called themselves an original high-end Matcha from Kyoto Japan for five star dessert experience. 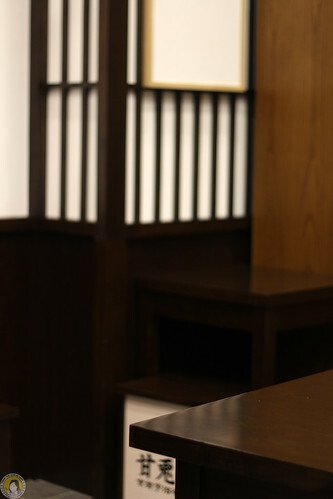 Petite place with bombastic matcha flavour. 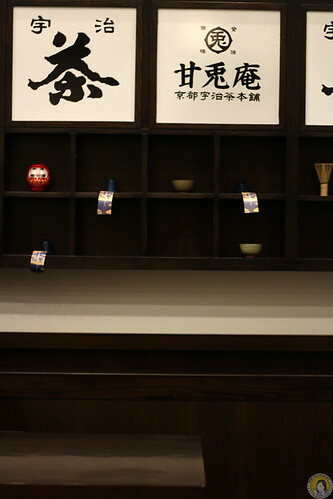 From the facade, looks like a real Japanese shop hahaha. 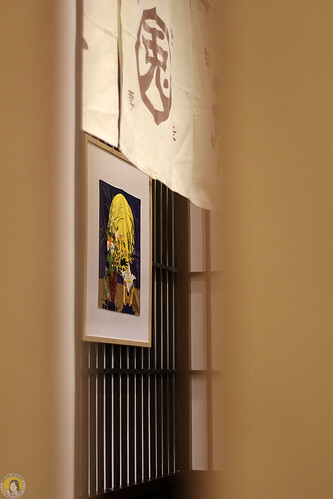 When you step inside, you will find a wall full of decorative from Japan. Cute and adorable. When we came, there were a bunch of foodies too. 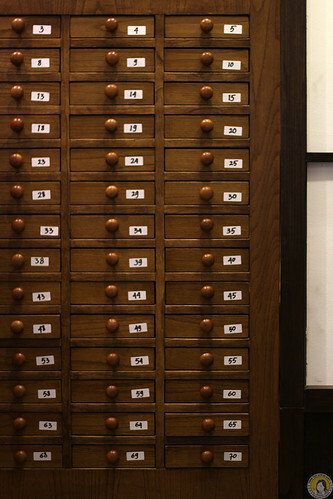 So we searched for some corner to sit without bothering them. 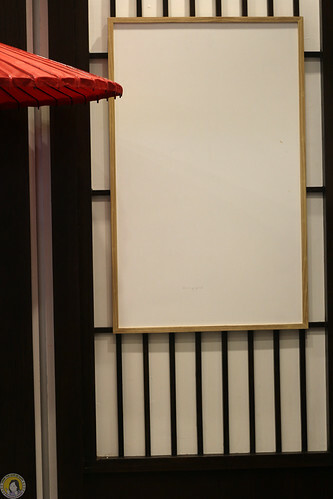 Then we ordered, and waited for the menus to come. Best matcha ice cream so far. I could taste that they used premium ingredients. The texture was firm and mild at the same time. Recommended! The delicate and fluffy texture mixed with the lovely layers of crepe. It was creamy but not too milky. The matcha cream was overwhelming. 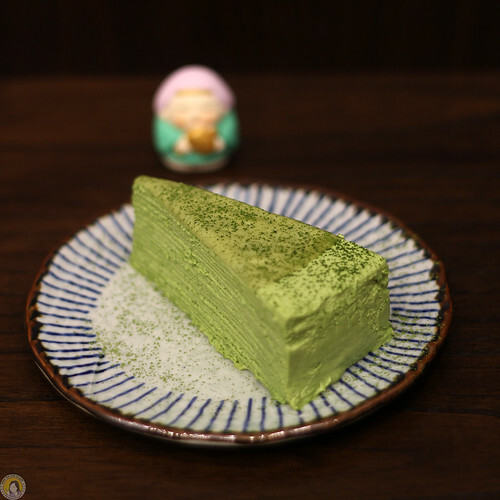 One of the best matcha mille crepes cakes! 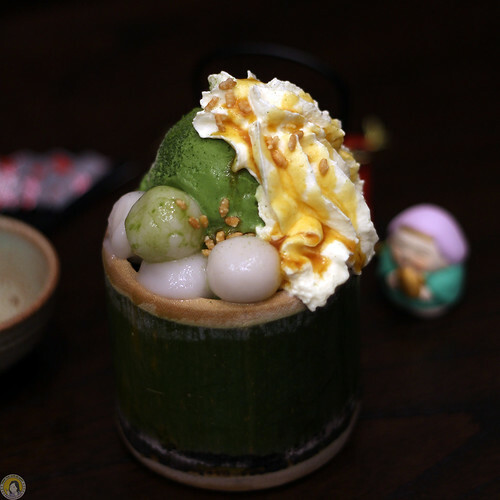 This signature dessert served on a bamboo tube, this uji matcha iced consists of matcha gelato, glutinous rice balls, whipped cream, and shaved ice with red bean inside the tube. Love the matcha gelato. 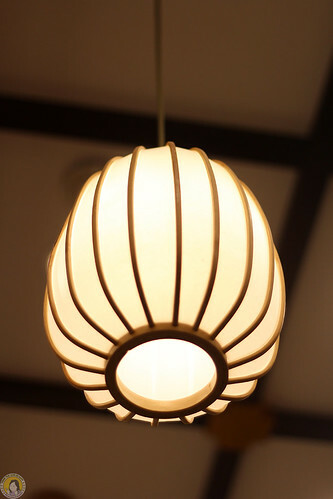 Ligth texture with rich matcha taste. Bitter sweet flavour. Super recommended. 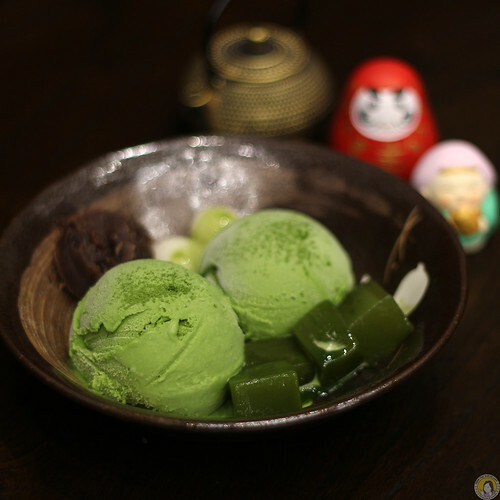 What a lovely name for an matcha ice cream bowl dessert. 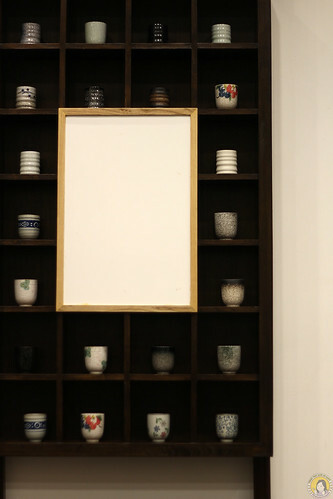 Served with glutinous rice balls, red bean, and pudding inside the bowl, this ishida white jade matcha story will be another favourite there. 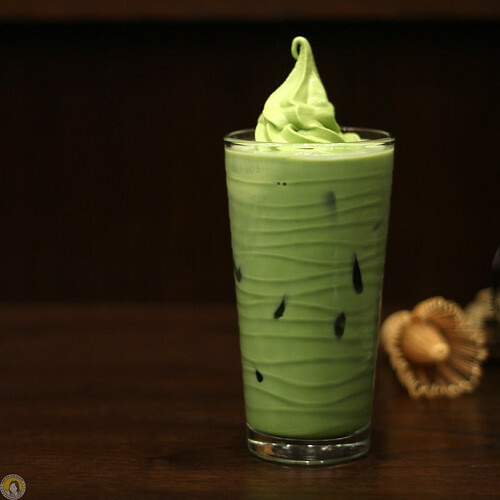 Milky matcha latte topped with whipped cream. This one was my order. It’s matcha latte with vanille soft ice cream on top. Superb! 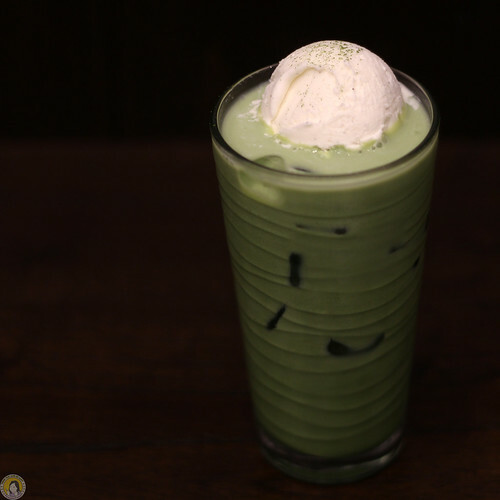 It’s matcha latte with matcha ice cream on top. Definitely a keeper. Super love with this drink. Trust me! 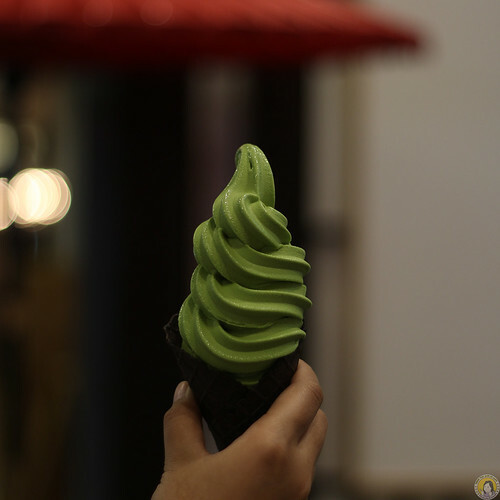 The matcha latte and the matcha ice cream were complimenting each other. 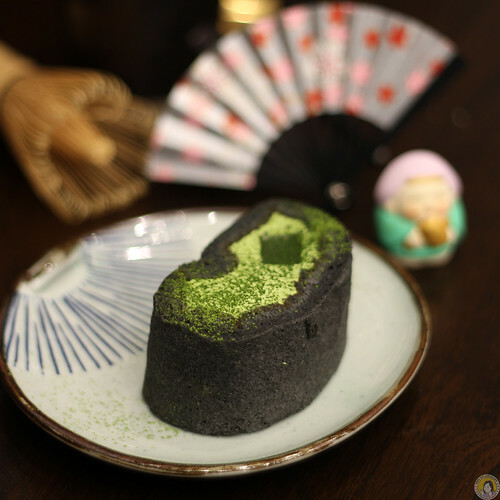 Delicate texture with delicious charcoal cake roll with matcha filling. What I like about this cake, the charcoal wasn’t overpowering the flavour of the matcha. Just the right portion of each other. 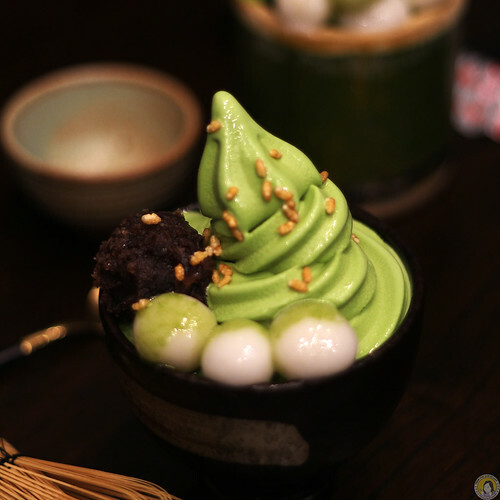 This bowl consists of two scoops of matcha gelato, glutinous rice balls, red bean, and raw matcha jelly. Mixed them together and you will get a combination of milky and chewy texture, with delicious taste. 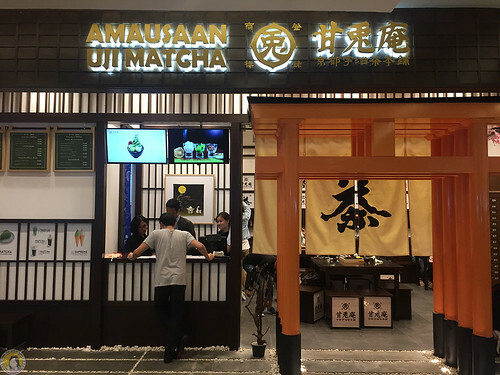 Great job Amausaan Uji Matcha. 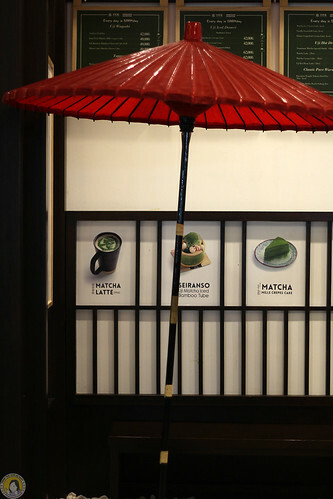 So far, you served the best matcha in town.